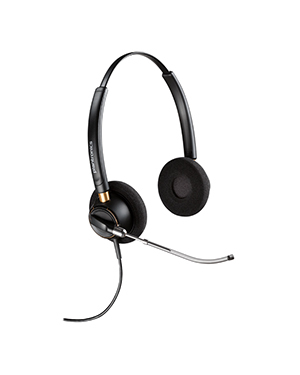 Plantronics EncorePro HW520 OTH Voice Tube Binaural Headset is a durable and high quality audio device that delivers undeniable comfort and flexibility to users. This device offers incredible comfort through the help of its soft ear cushions and headband, and adjustable headband and microphone boom arm that can be positioned based on the preference of users. With these factors, the headset is excellent to be worn for a long period of time. 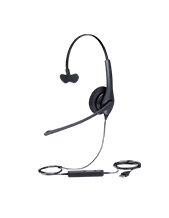 Plantronics EncorePro HW520 OTH Voice Tube Binaural Headset is integrated with technologies that help users have clearer conversations that could result to better call handling and management skills. Some of the technologies that help include the noise-cancelling technology, SoundGuard technology, and wideband audio quality. More than just technologies and improvement in quality, the headset also offers durability with the device being structured with metal joints. Do you want to find out more details? Call us now at Australia wide 1300 131 133 and talk to us! Plantronics is one of the leading companies in the industry even since its establishment in the year 1961. In fact, the company was responsible for supporting Neil Armstrong when he uttered his famous line in the year 1969 when he became the first man to set foot on the moon. He used a Plantronics headset to deliver the historical line that became legendary today. 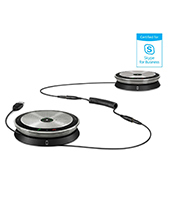 One of Australia’s premier online stores, Headsetsonline Pty Ltd offers the market with an extensive product portfolio comprised of sound and audio devices, solutions, and services. The company is a part of a well-known provider and supplier of headsets that is responsible for catering to the audio and sound needs of government sectors and corporate agencies since 1998. 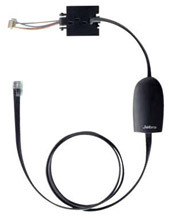 Headsetsonline is known for the quality of the products and solutions that the company offers. This is ensured through two ways, which is through the company’s choice of going for Australian distributors and not grey imports when it comes to the source of their products and solutions. With Australian distributors, it means that the products that the company offers are Australian standards certified and that all warranties that come along with it are guaranteed to be applicable all over Australia. More than just that, the company also follows a strict product quality evaluation and testing before products are offered to the market.